It is the direct transference of thoughts, feelings, images, words, sensations, emotions, energy and knowing. It is the most natural, ancient and universal language of all. Animals and all sentient beings communicate telepathically with each other all the time and we too as humans have been doing this since before the written or spoken word. So, if we look at pet communication, we can see it as a 2-way exchange of information between all sentient and living beings. It is a universal language and dialogue between souls and allows us to communicate with our pet companions. Why communicate with pets and what do they have to share with us? Just like us animals are soul beings and they too have their own soul purpose, lessons and journeys to follow and to share. It is in that sharing that we can deepen and enhance our relationships and understandings with our animal companions. Our pet friends have infinite wisdom and guidance that they want to share with us if we will only stop, become present and listen. The pets that share our lives are very energetically connected to us. They are very sensitive to our energies, our thoughts, feelings and emotions and because of this will do all they can to help us. This is because they love so unconditionally. But what happens when they are unable to “voice” their concerns, their worries, their guidance and their love in a way that we can understand. Very often this may come out in strange or unwanted behaviours, they may leave or get “lost” or go “missing”, they may start acting out or they may become physically ill.
By talking with them, connecting in with them on a soul, personality and physical level we are able to better understand what it is that they are wanting to share with us. We are able to ask them what they may need in order to be happier, what they enjoy, what they may need more of and by doing so we can deepen and enhance our relationships with them and bring delight, fun, harmony and balance to them and to us. 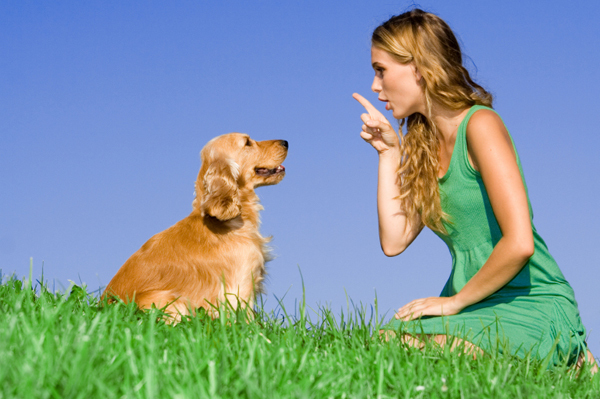 How can Pet Communication Assist with Behaviour Issues? By communicating with them, we can ascertain why they are behaving in certain ways and look at suggestions or alternative behaviours that make both you and your pet companion happier. Very often we want our pets to behave in a certain way but that may go against what comes naturally to them and they very often do not understand what we are asking of them. Often behaviours stem from insecurity or anxiety. By addressing these issues on a soul level, we can help them to feel more secure, show them what we would like from them and offer them alternatives. How often have you heard people saying that their pets are very ill, and they are torn about not knowing what their pet needs or wants. Are they in pain or discomfort? Do they want leave their physical bodies or do they want to stay and get better? If they do want to cross over to the other side, do they want to go on their own or do they want assistance? By speaking with our pets and asking them how they are feeling and what they would like, and understanding the dying process from their perspective, we are able to compassionately and with reverence and respect – honour our pets wishes. Pet communication is a way to bridge the divide between human and animal. It is a way to bring understanding, compassion, love and respect to our animals and it is a natural ability that we all have. All we need to do is become still, go within, reconnect with that divine part of ourselves and speak with the animals that bring us so much joy and unconditional love. About the Author :- Tammy is an experienced Intuitive Animal Communicator. She lives in South Africa with her husband and many loved pets, working primarily as an extremely gifted international Animal Communicator and Clairvoyant Psychic. Tammy has successfully helped pet owners to reconnect with missing pets and communicate on a soul level to understand their pet’s needs.